Nestled in Denali State Park with lake and mountain views, this unique 20 acre property has a main cabin, two-story cabin and 3 dry cabins. There's underground electric, the well/septic serve the main and two-story cabins. Maintenance building has electrical panel. Main cabin previously a cafe and storefront for fuel services. 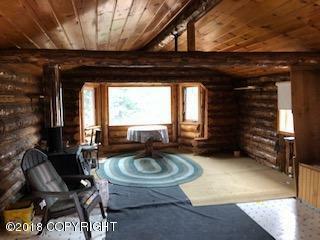 Two-story has wood stove, bed and bath. 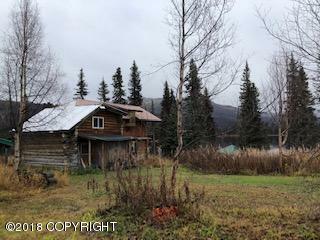 Great business opportunity!Property is being sold with 10 acre parcel across the street with dry cabin, for a total of 30 acres in Denali State Park! Property was acquired and renovations started. Tax records have previous business name as Chilitna River Lodge.